Zavvi UK - Rakuten - Earn Super Points at your favourite retailers and choose great rewards. Whether you’re looking to renovate your new home and turn it into your dream abode, or you’re just in need of a new spade for your garden, you’re in the right place. Find fabulous home and garden offers on furniture, homeware, garden essentials, hardware, and more. Shop and earn Super Points on your purchase at retailers including Wayfair, MADE, Dreams and Cath Kidston. Shop the latest deals at Wayfair. 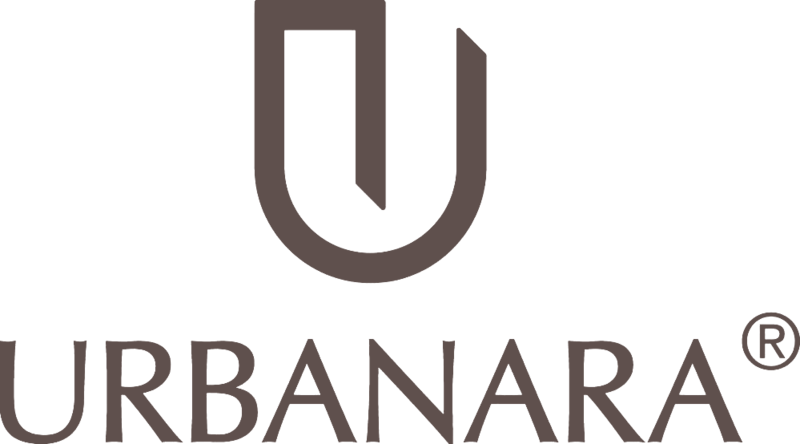 Shop the latest deals at Urbanara. Shop the latest deals at Clas Ohlson. 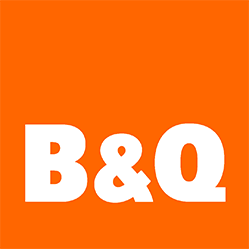 Shop the latest deals at B&Q. Shop the latest deals at Domu.co.uk. Shop the latest deals at ScS. Shop the latest deals at Wickes. Shop the latest deals at Swoon Editions. 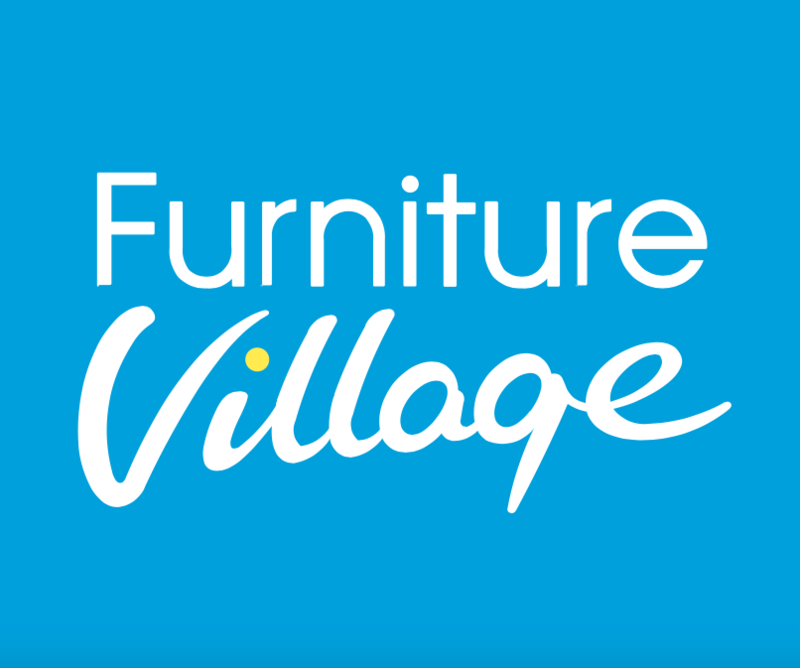 Shop the latest deals at Furniture Village. Shop the latest deals at House of Bath. Shop the latest deals at Petplan. Shop the latest deals at Zooplus. 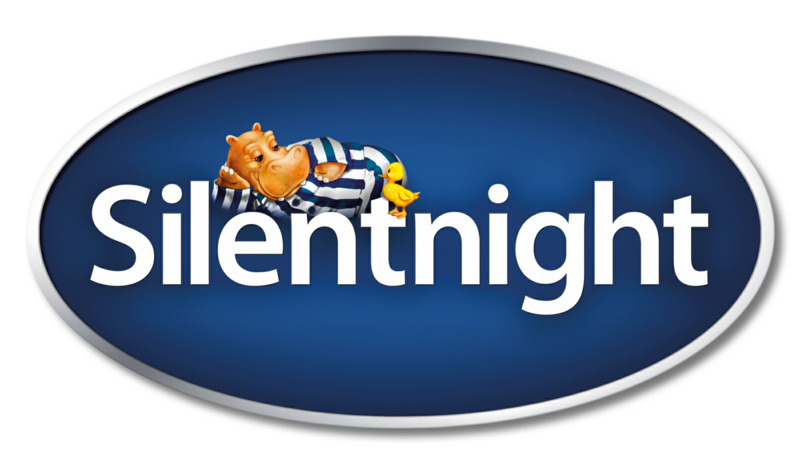 Shop the latest deals at Silentnight. Shop the latest deals at Robert Dyas. Shop the latest deals at Designer Sofas4U. Shop the latest deals at Amara. Shop the latest deals at Cath Kidston. 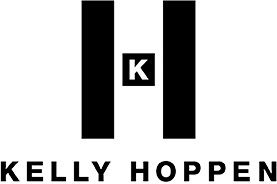 Shop the latest deals at Kelly Hoppen. Shop the latest deals at Wool and the Gang. Shop the latest deals at Crocus. Shop the latest deals at Dreams. Give your home a new lease of life and decorate it with the top products you’ll find through retailers at Rakuten. Everything from furniture to wallpaper and decorating tools can be found at affordable prices. What’s more we also have a fantastic variety of accessories, ornaments and more waiting for you to discover. If you’re new to decorating and interior design, or are just in need of a few bright ideas, then check out our retailers’ great offers on decorating products and furniture. You’ll find a wide range of specially handpicked items at prices to suit any budget, which are certain to leave you brimming with inspiration. Take a look at Clas Ohlson, Made and Domu for great inspiration. Whichever room in your home needs fresh furnishings we’ve got you sorted with the wide range of options available with Rakuten’s great retail partners. 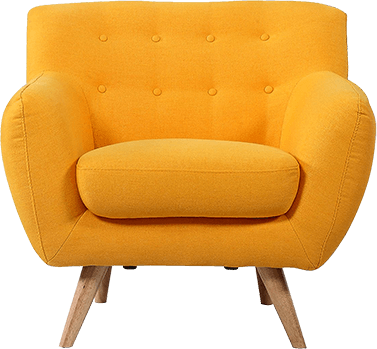 From bedroom furniture to sofas and chairs for the living room, find items that fit with your existing colour scheme whether you’re redecorating or moving into a new home. Shop with the best names in SCS, Wayfair and Worldstores to find exactly the furniture to suit your tastes and needs. Through Rakuten you can count on getting all your DIY jobs complete quickly and securely thanks to the quality range of products available at the retailers we feature. Everything from durable power tools and quality materials for building, to protective workwear for important added safety and more can be yours for low prices, just ask B&Q or the guys at Screwfix. Make cooking and baking a breeze in your home thanks to the variety of kitchen products for sale from retailers at Rakuten. Vital kitchen appliances, from basic toasters to chrome cookers, can help you kit out your new home or replace broken equipment, while coffee machines and smoothie makers are great gifts for food and drink lovers. You’ll find great homewares and appliances at well known shops such as Wilko. 2 for £35 on Marvel Sweatshirts. 3 for £32 Pop! Vinyl. Shop the latest releases + top offers on video games. 3 for £20, 4K UHD, Up to 75% off sale - shop all Steelbook offers. Shop all offers on Steelbooks. Zavvi offers DVDs, Blu-rays, games, consoles, merchandise and clothing with free international delivery. • Super Points may not be earned on VAT / sales tax, delivery charges, credit card fees, gift wrapping or other service charges. • Super Points are not earned in conjunction with any other offer, voucher or discount code unless listed on this page, or discounts such as for staff or students.